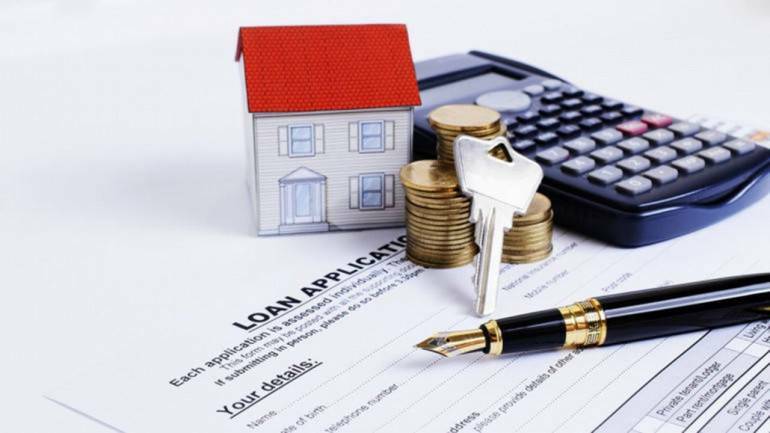 The growing affordability for the first time home buyer supported by government’s incentives such as the Pradhan Mantri Awas Yojana (PMAY), is expected to push housing credit growth to 17 percent to 19 percent in the financial year 2019, says ICRA in its latest research update on Housing Finance Companies. As per ICRA estimates, with steady housing credit growth of 16 percent in FY2018, the mortgage penetration (housing credit as a percentage of GDP) touched the double-digit mark of 10 percent as on March 31, 2018 (9.5 percent as on March 31, 2017). ICRA expects mortgage penetration levels to go up by another 300-500 bps over the next five years. At the same time, the overall asset quality indicators for all HFCs remained stable with Gross NPA of 1.1 percent as on March 31, 2018 (1.2 percent as on December 31, 2017 and 0.8 percent as on March 31, 2017). ICRA expects overall gross NPAs for HFCs to remain range-bound between 1.2 percent to 1.5 percent. The retail home loan asset quality of HFCs is likely to be benefitted by the recent cabinet ordinance, to treat home buyers as financial creditors, ICRA said. “HFCs would need to tie-up the incremental funding requirements of around Rs 4 lakh crore for meeting the growth plans as well as replacing the maturing liabilities in FY2019. Going forward, incremental funding from banks especially PSBs will be lower owing to their capital constraints. Though RBI has relaxed the norms for ECBs which will enable HFCs to diversify their funding mix and expand the investor base, the proportion of funds raised through ECB route will be dependent on competitiveness of overall landed cost of these ECBs as compared with the domestic borrowing rates”, says Supreeta Nijjar, Vice President and Sector Head, Financial Sector Ratings, ICRA. Newer HFCs in affordable housing segment continued to grow at higher than the overall industry growth rate of 39 percent. However, as anticipated by ICRA in its previous reports on the HFC sector, the gross NPA in the sub-segment deteriorated from 3.3 percent as on March 31, 2017 to 4.1 percent as on March 31,2018 driven by greater portfolio seasoning, entity-specific factors in some cases and external events such as demonetisation and implementation of Goods and Service Tax (GST) impacting the cash flows of the borrowers. “While growth prospects remain good, given that the borrower profile is more vulnerable to income and external shocks, lenders would have to maintain good origination and lending processes as they expand in this segment,” says Nijjar. The ultimate credit losses in the affordable housing segment would be a function of the HFCs’ ability to repossess the properties and timely sell the repossessed assets, which is hitherto largely untested. Though the ticket sizes are small, the process could be more time consuming and the recovery costs could also be high in relation to the loan amount, thereby reducing the final recovery for the lender.As per ICRA’s estimates, gearing levels for HFCs are expected to remain at around 8.5-9 times over the medium term, supported by adequate internal capital generation and comfortable access to capital. The incremental capital requirement is expected to be Rs 7,700-12,000 crore for the next three years. Given the good investor appetite for the sector, ICRA expects the HFCs to maintain adequate capitalisation levels going forward as well.